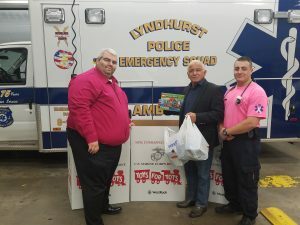 The Lyndhurst Police Emergency Squad became an official Toys for Tots drop off Location! Anyone interested in participating can drop off a new unwrapped toy to our building 24/7 located at 297 Delafield Ave Lyndhurst NJ 07071. 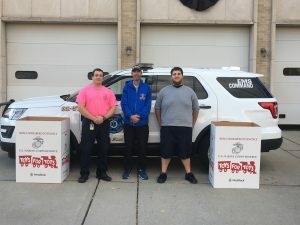 If the squad members happen to be on an ambulance call please leave the item in the front of the building and we will grab the item once we get back from a call. Any questions or if you would like us to pick up a donation please email us at recruitment@emergencysquad.com. All toys will be accepted until 12/10/2018 at Midnight!